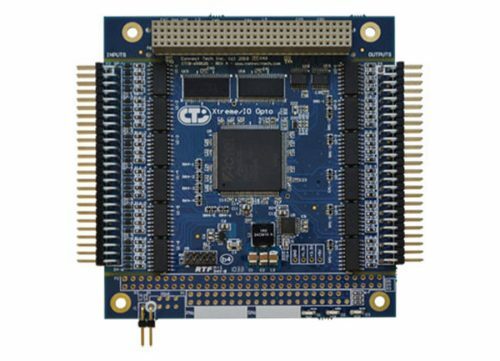 FreeForm/104 - Connect Tech Inc.
FreeForm/104 is a PC/104 based FPGA development board for digital I/O and control applications. 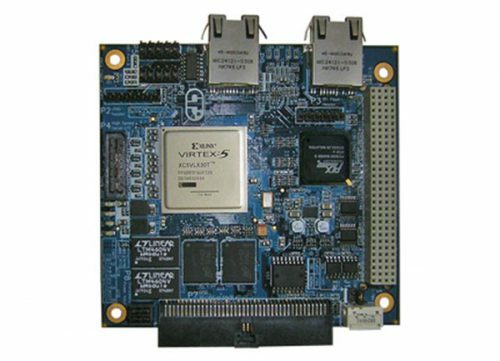 Based on Xilinx’s Spartan-3E, Connect Tech’s FreeForm/104 provides off-the-shelf flexibility, making it ideal for high speed, compute-intensive, reconfigurable applications. 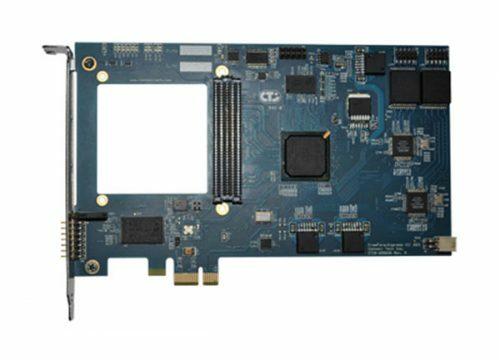 The FPGA configuration is stored in flash memory, allowing users to easily implement design changes during development or in the field. 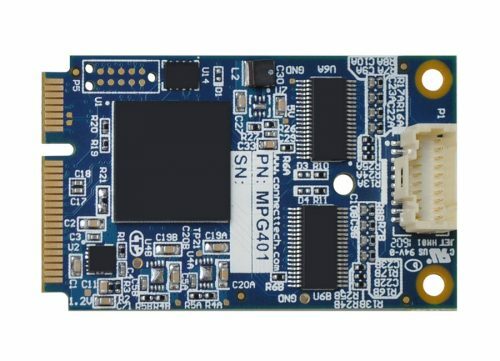 Customized FPGA configurations can be developed easily by the user with the free Xilinx ISE WebPACK software, or through Connect Tech’s engineering services. 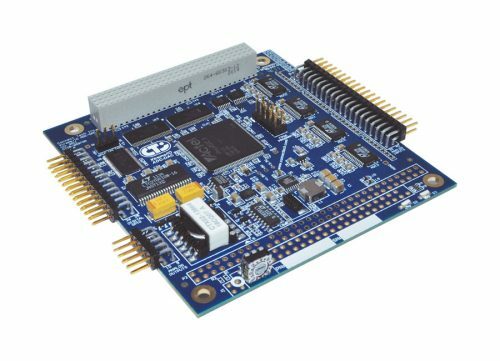 The versatility and high speed processing core of the FreeForm/104 makes it ideal for applications including; DSP, software defined radio, aerospace, defense systems, computer hardware emulation, production or laboratory testing and industrial process monitoring and control. The FreeForm/104 is a versatile FPGA computing platform, for any application requiring rapid prototyping or an off-the-shelf FPGA solution. 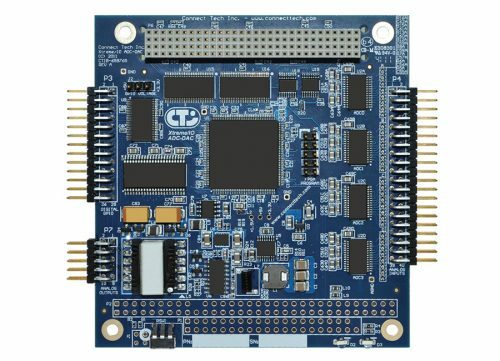 To help our customers start their development, Connect Tech has provided a series of FPGA reference designs. 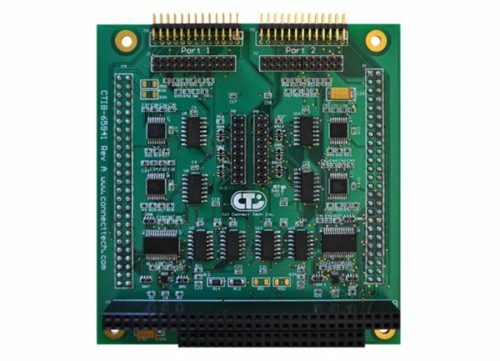 These FPGA reference designs provide the necessary project, source, and pin-mapping files (constraints). Select the archive to download from the list below based on your product number. 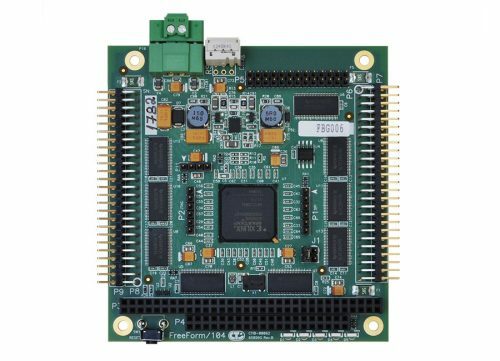 Each reference design is functionally identical, the only difference between each of them is the timing constraints and several configuration parameters. 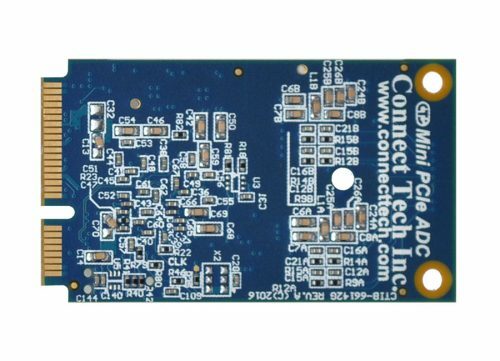 Note: these reference designs were created with ISE 14.3. The following application notes provide example implementations of commonly requested features. 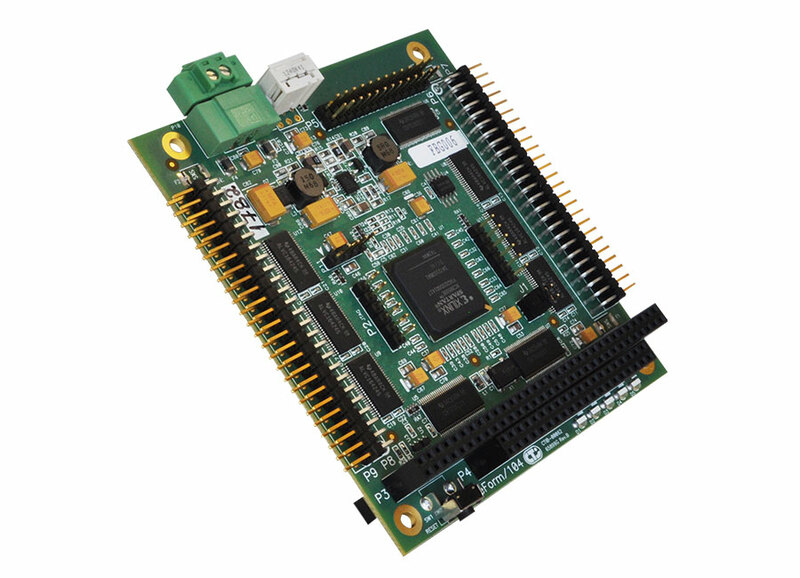 Each application note source archive includes the full FPGA project & sources, as well as example software applications. 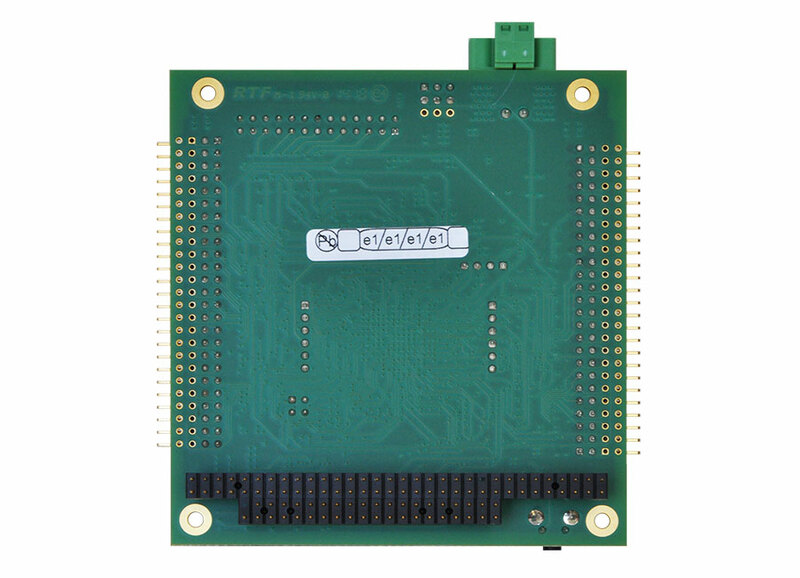 Looking for a customized FPGA product? Click here to tell us what you need.